Washing and ironing your clothes is routine housework for everybody and it can become rather tiring sometimes. If you don’t want to deal with heavy and bulky ironing boards, or simply don’t have enough space for them, we recommend checking out the five compact tabletop models below. 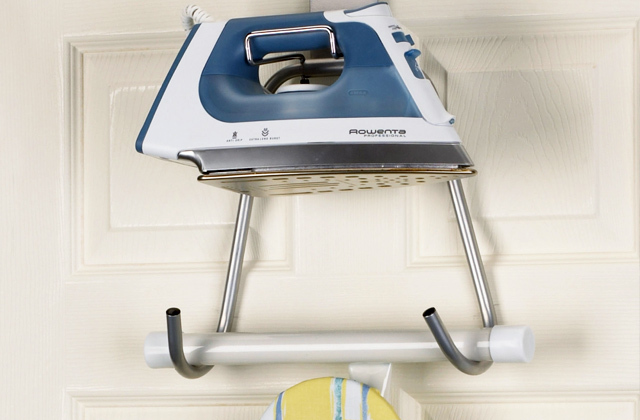 Wanting to have a comfortable place to iron your clothes but don't have enough space in your room? Here we are to help you choose the best space-saving option. 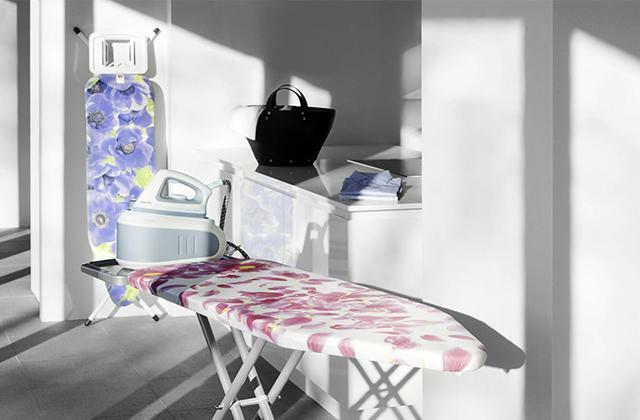 Look at our 5 best door ironing board models and choose the best model for your needs! 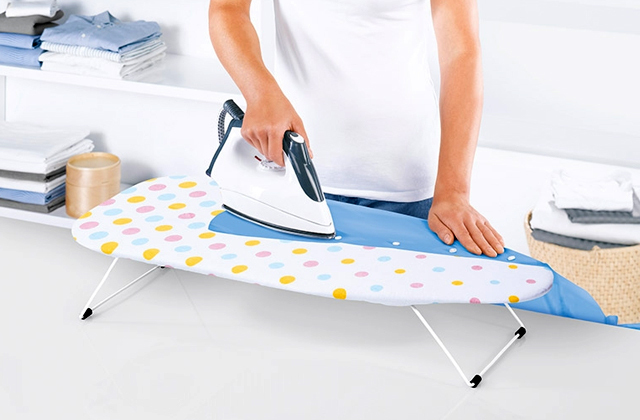 Seems like there can't be anything easier than buying an ironing board, and yet, there are certain things you may want to know about different items. Consider our comparison of the best ironing boards in the market and choose the best one for your needs.